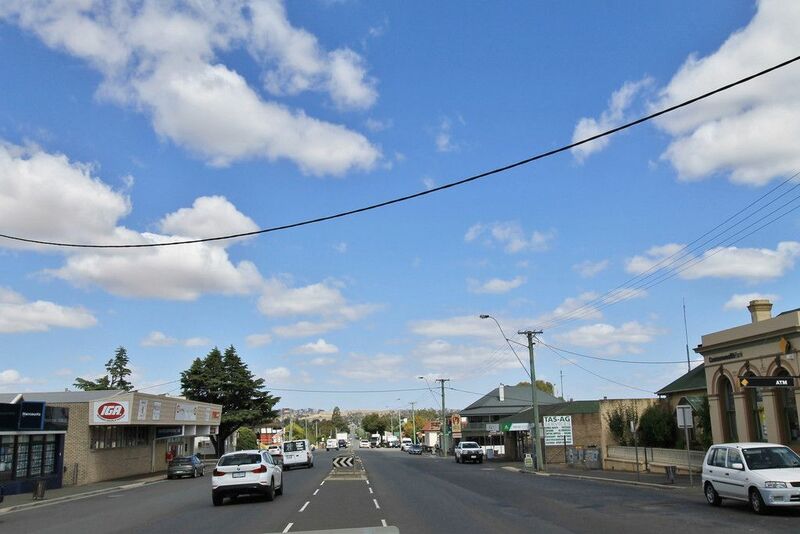 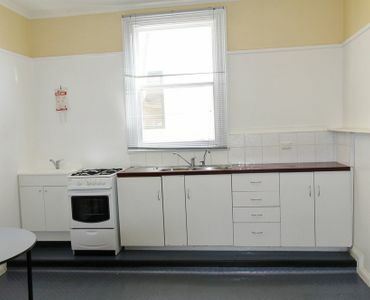 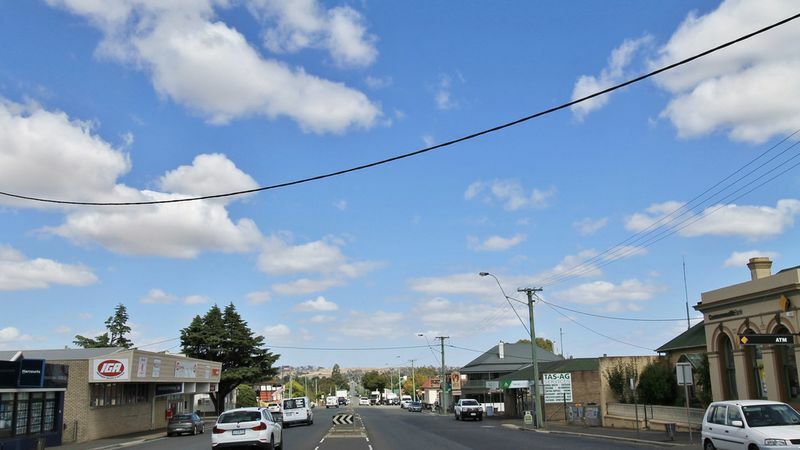 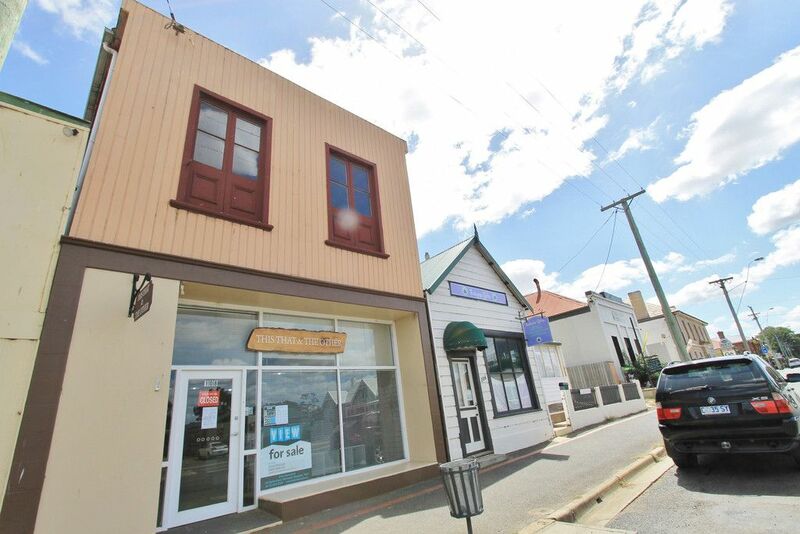 Situated in the heart of Campbell Town and right on the Historical Highway. 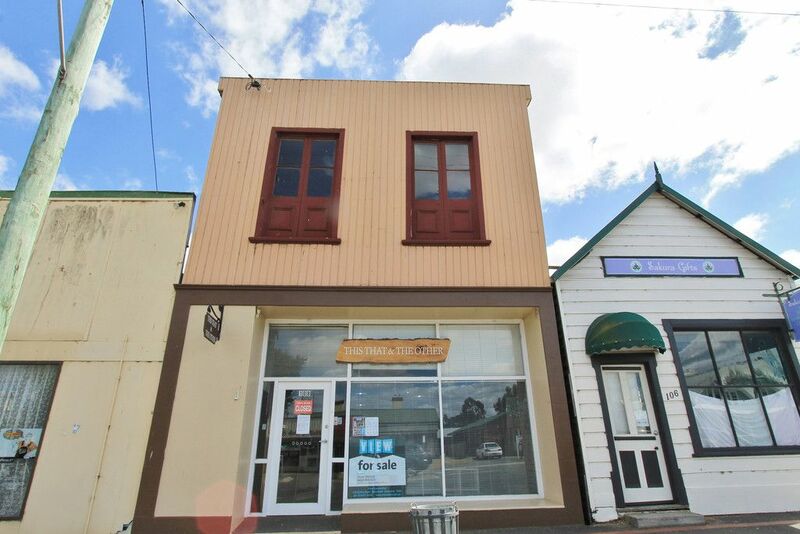 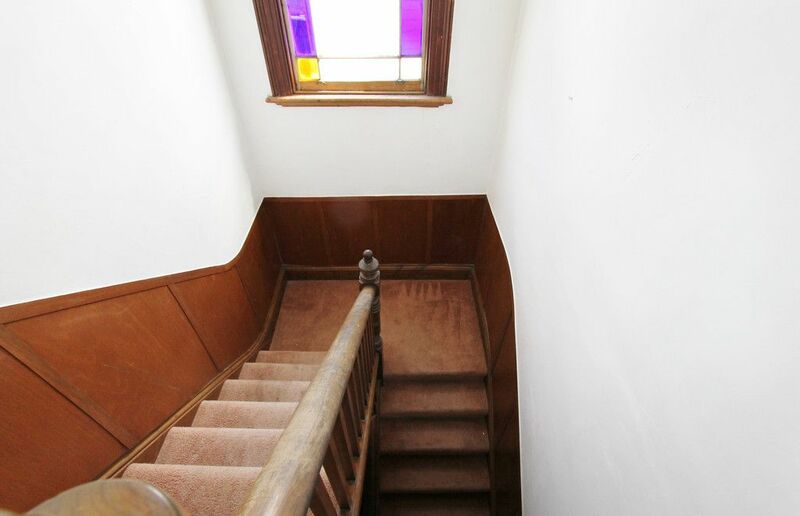 Constructed circa is 1865, this two story property consisting of residence above retail is awaiting its new owners. 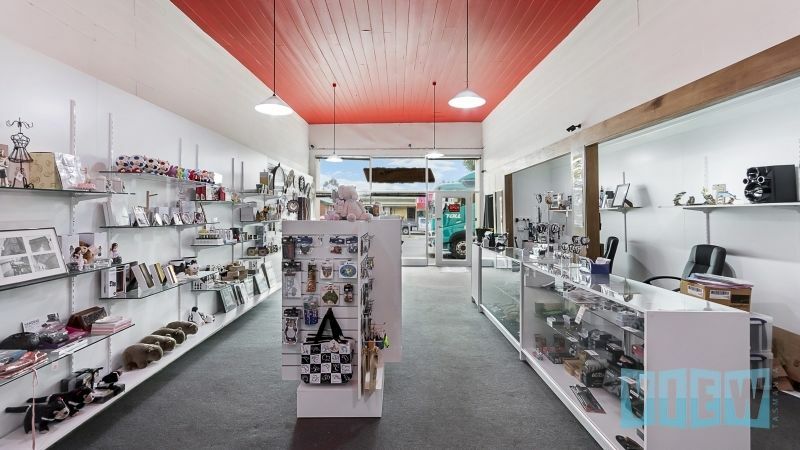 Always a popular rest stop for people including loads of tourists travelling between the north and south of the state, Campbell Town being the only major town with all services between Hobart & Launceston sees over 2 million vehicles drive through every year. 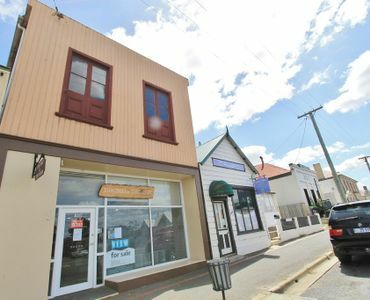 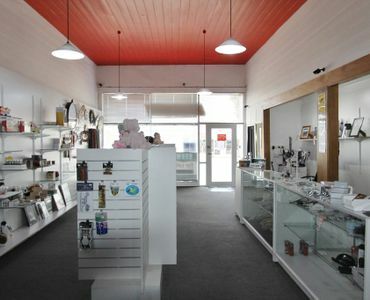 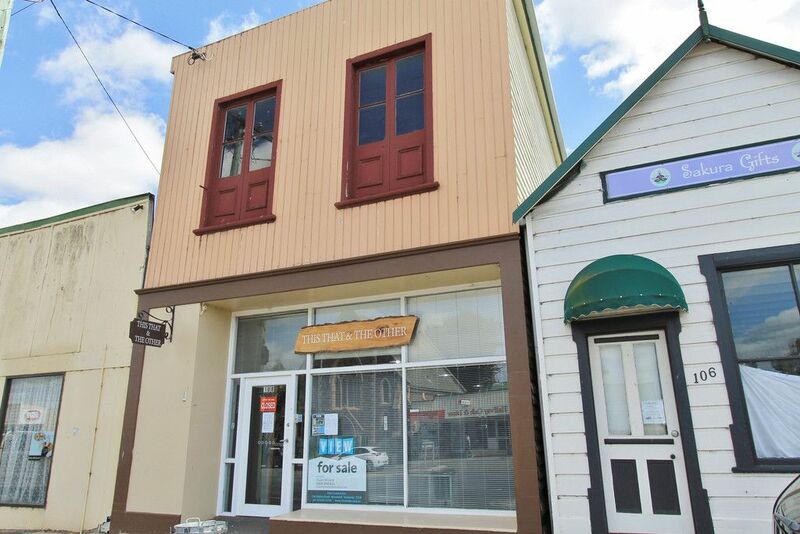 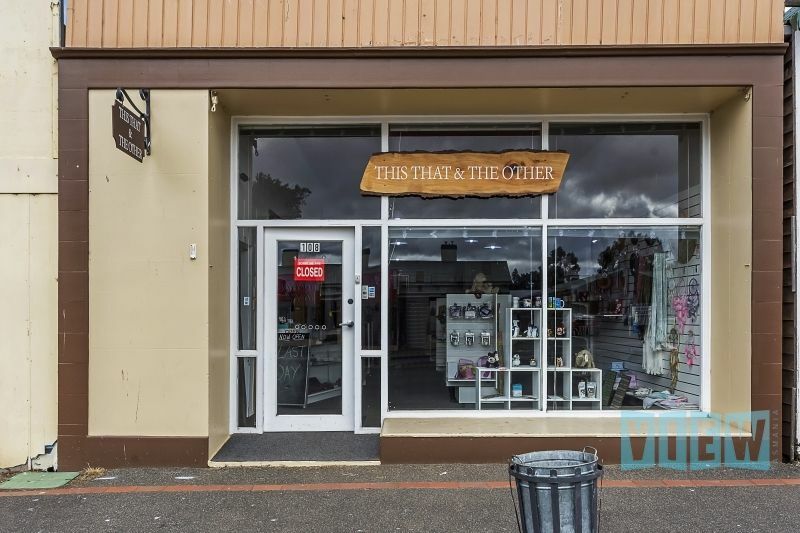 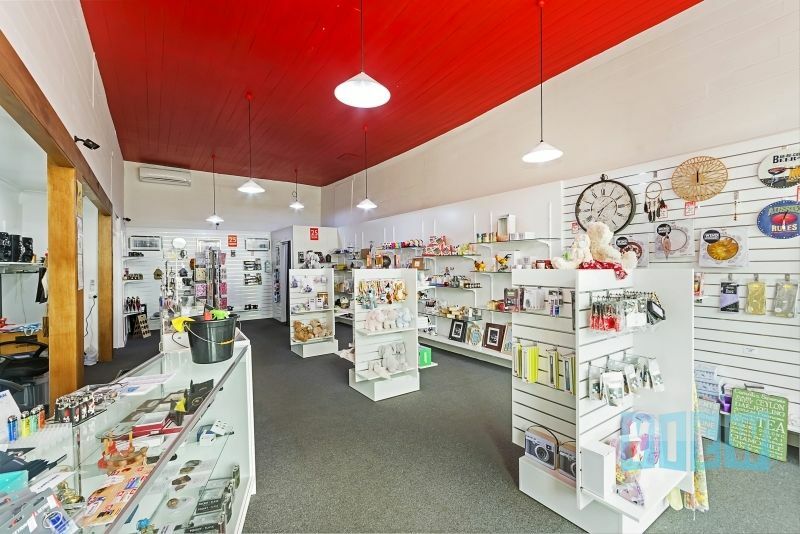 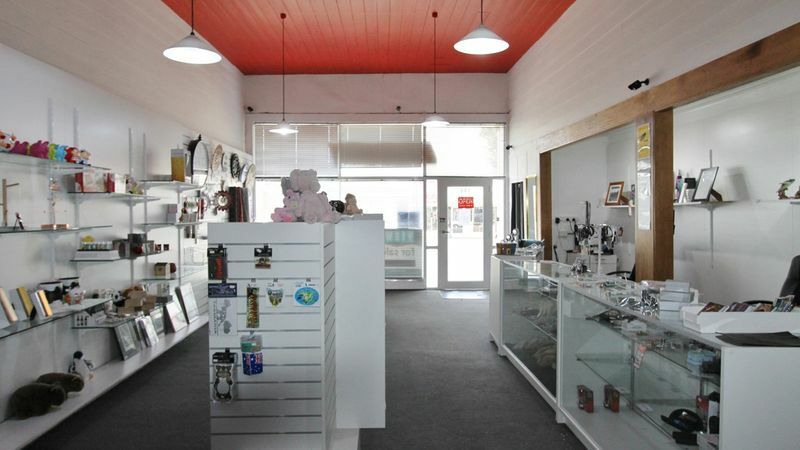 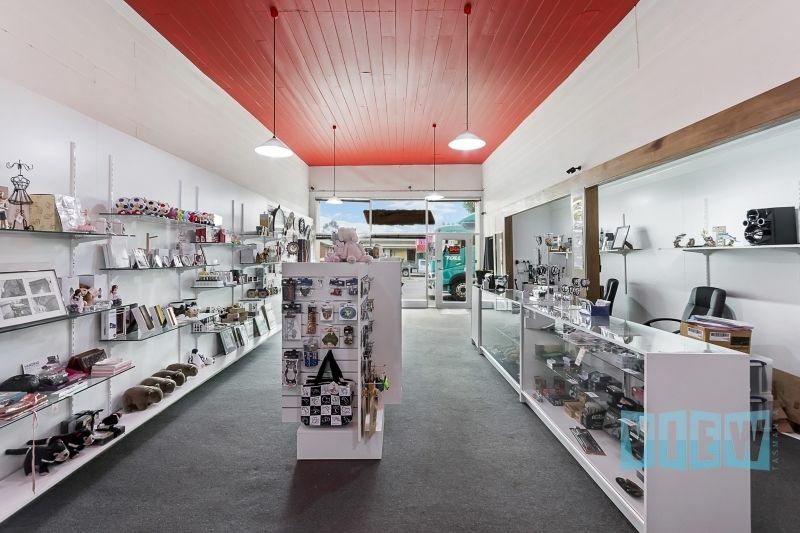 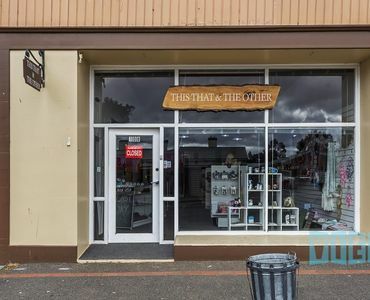 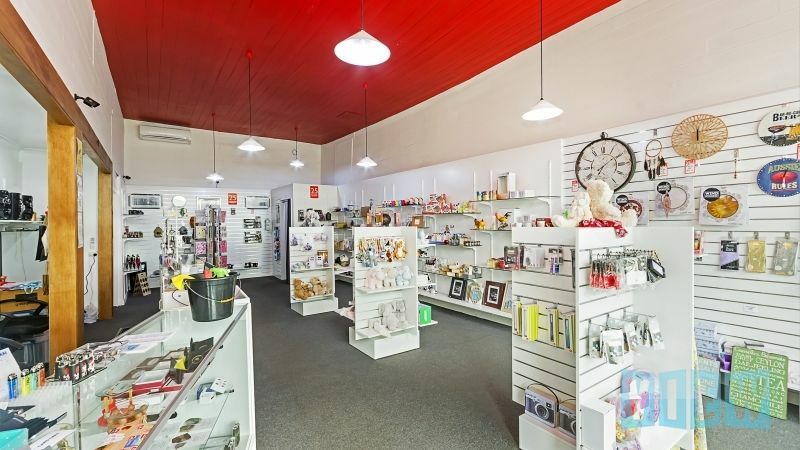 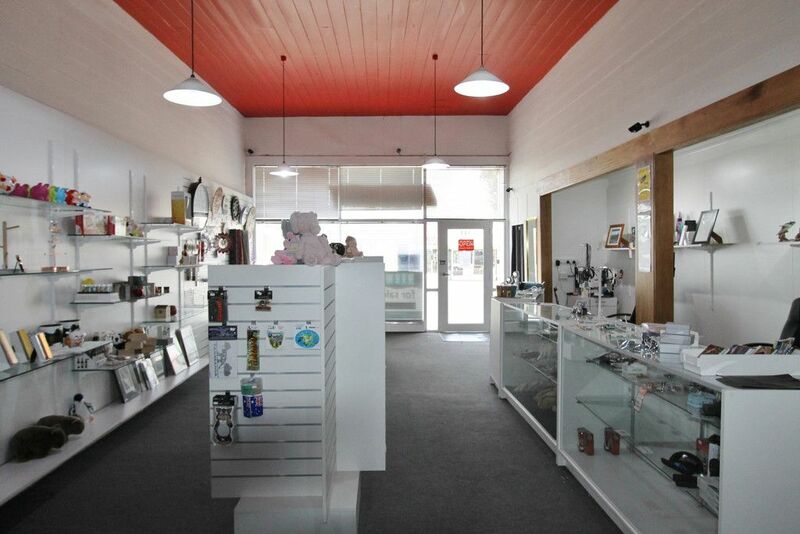 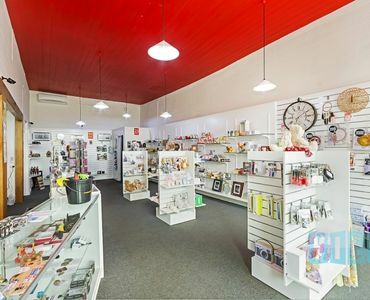 Boasting fantastic main street frontage and currently operating as a gift shop by owners, this ready to go retail space includes near new display cases, stands, hanging space, a 6 camera surveillance system. 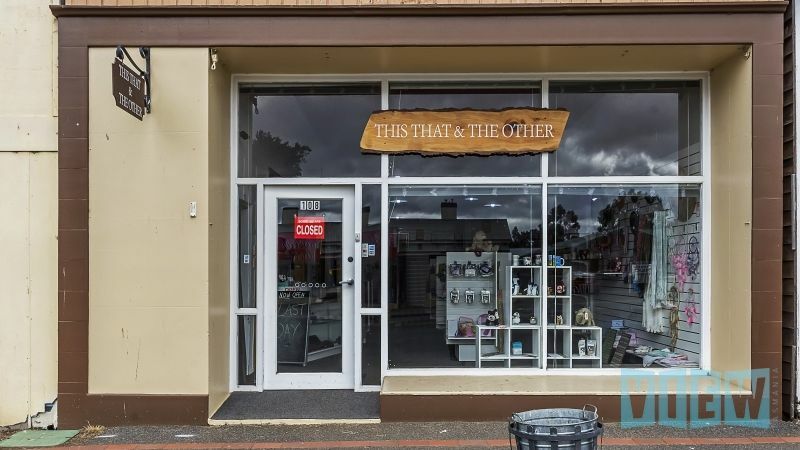 etc as part of the sale. 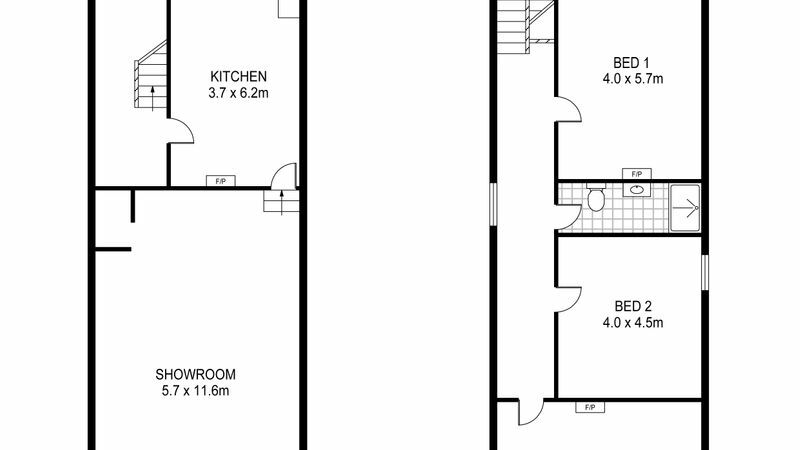 Both levels of the building are heated and cooled via two near new R/C units. 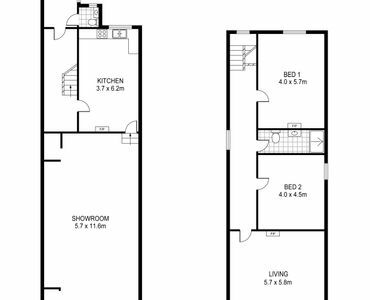 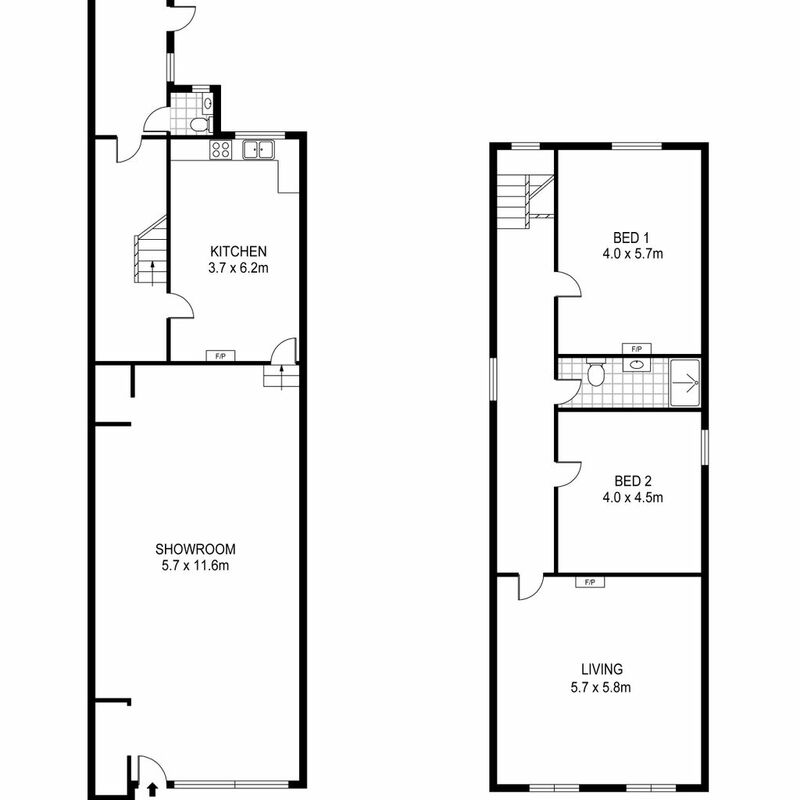 On ground level behind the retail is a large modern kitchen, exiting from here we find the laundry, 2nd toilet, a small sitting room or 3rd bedroom with access to the rear courtyard, above here is the terrific loft. 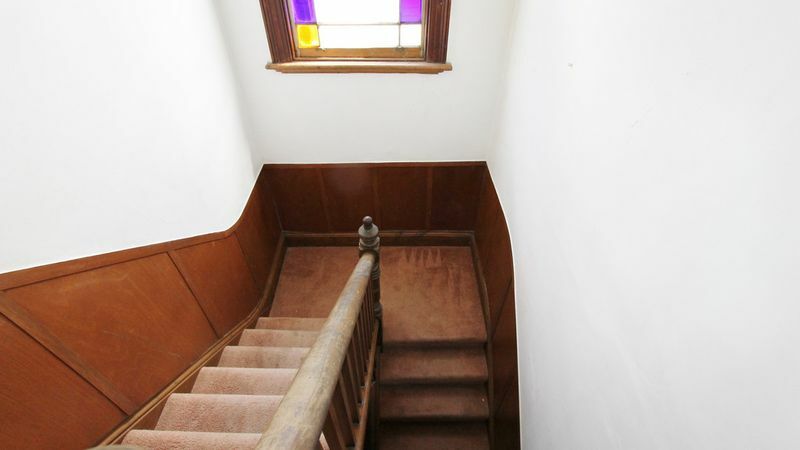 Back to the main hall is the original English oak stairs that take you to the first floor which comprises of bedrooms 1 & 2, the main bathroom and the large formal living room to the front. 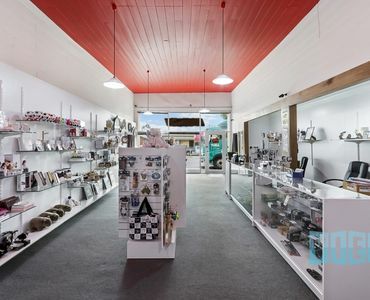 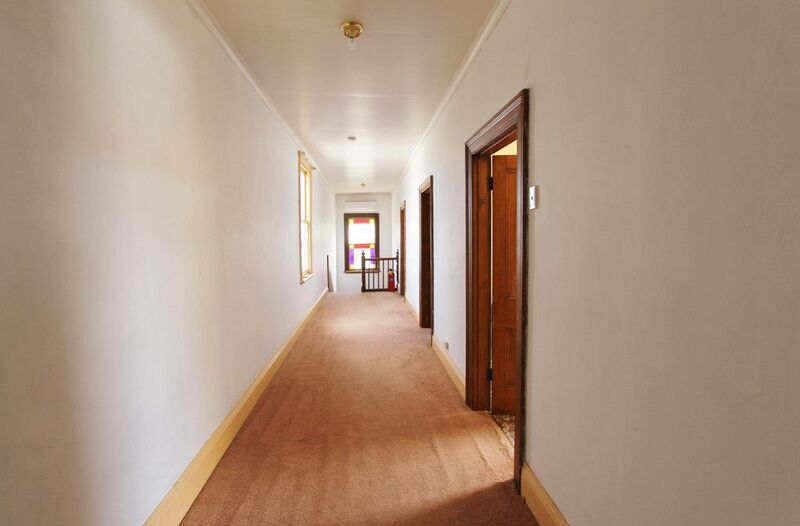 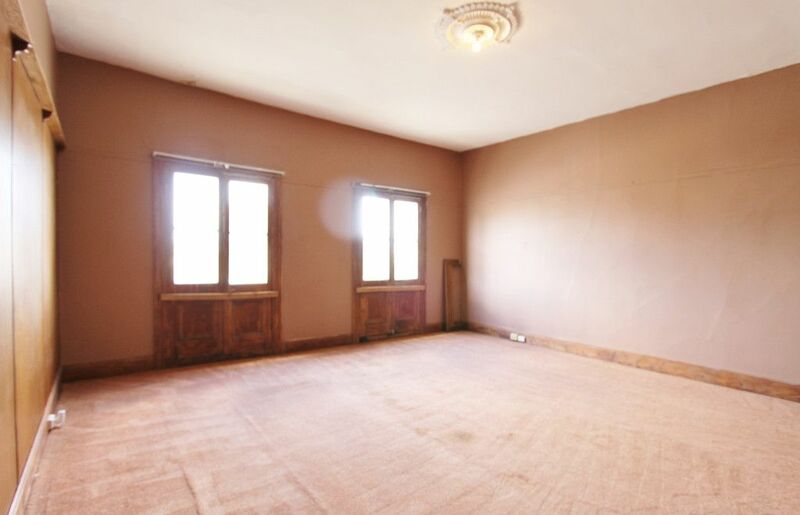 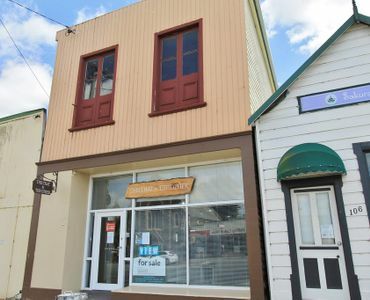 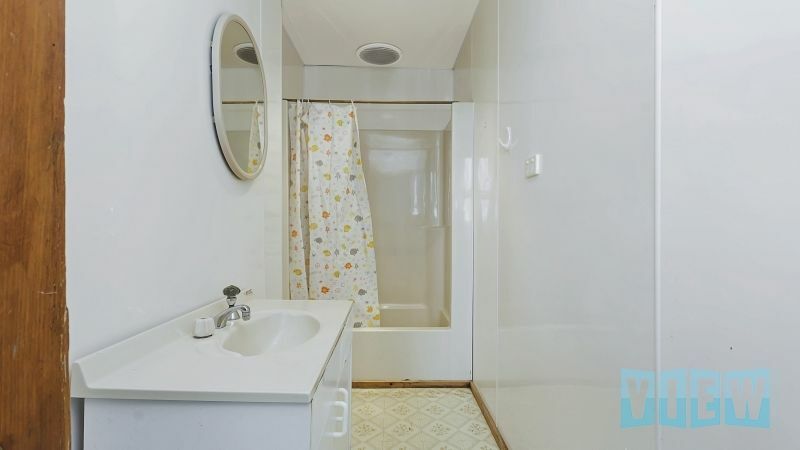 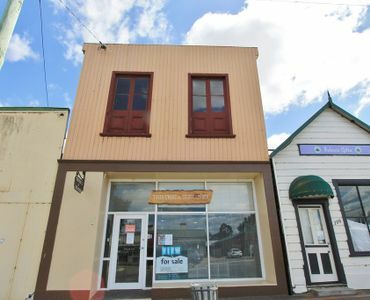 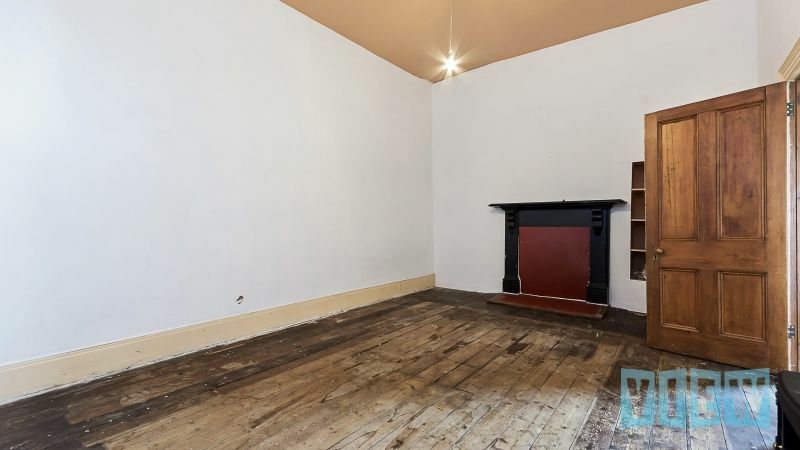 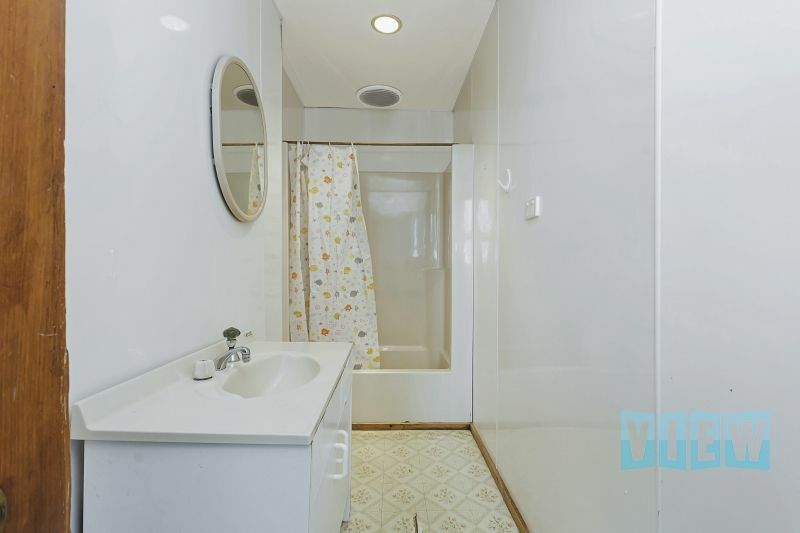 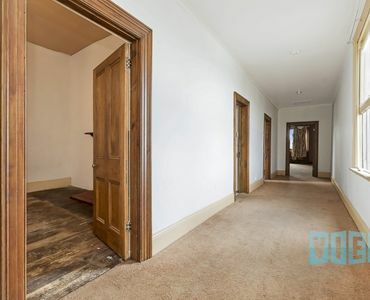 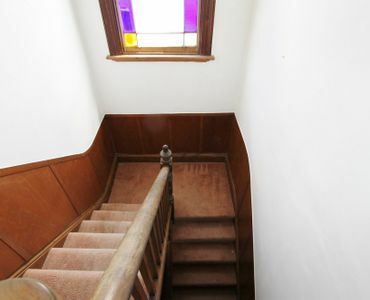 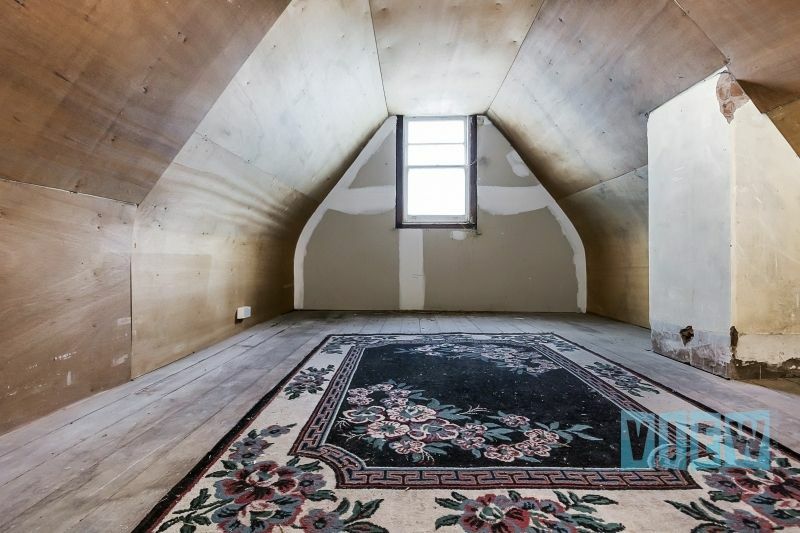 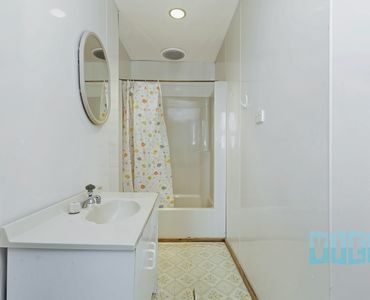 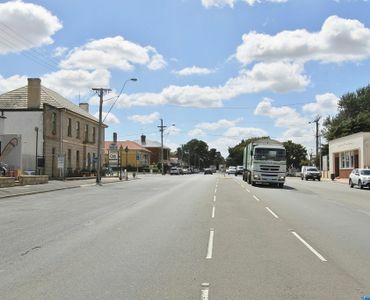 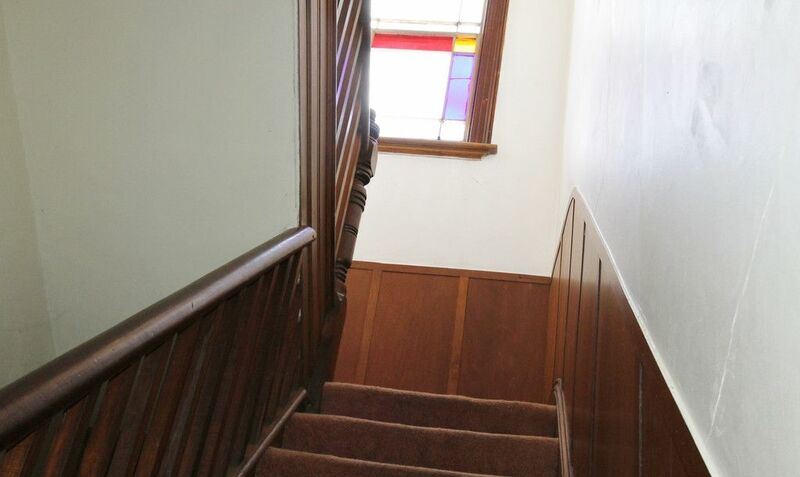 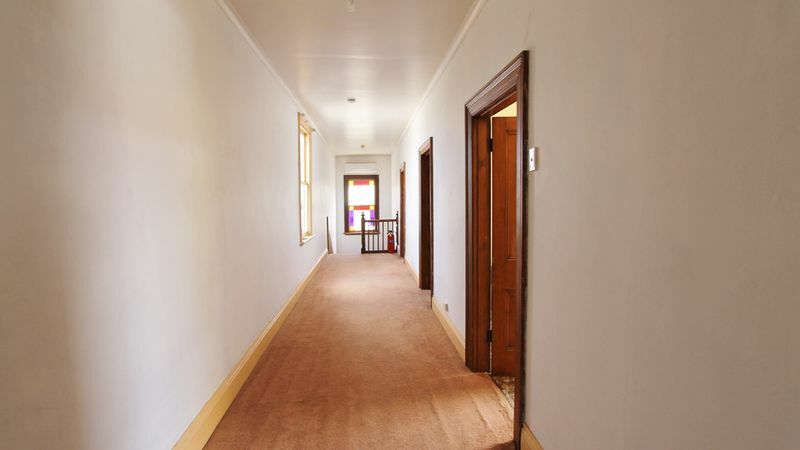 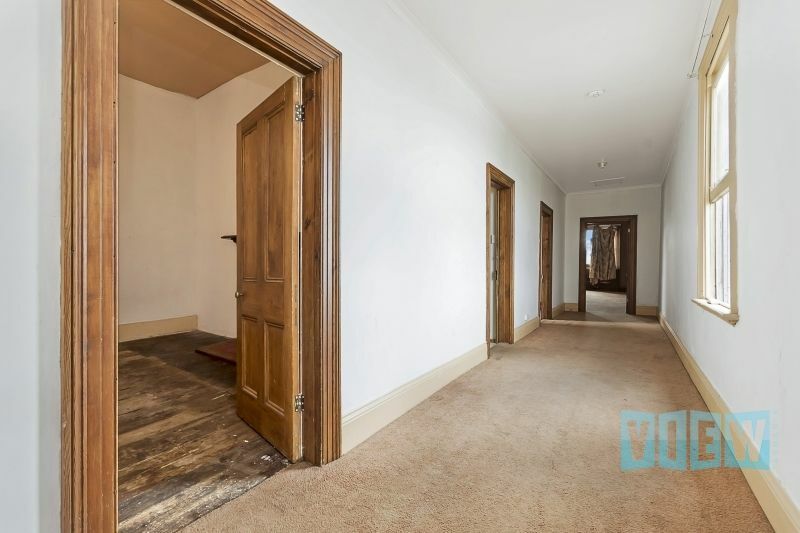 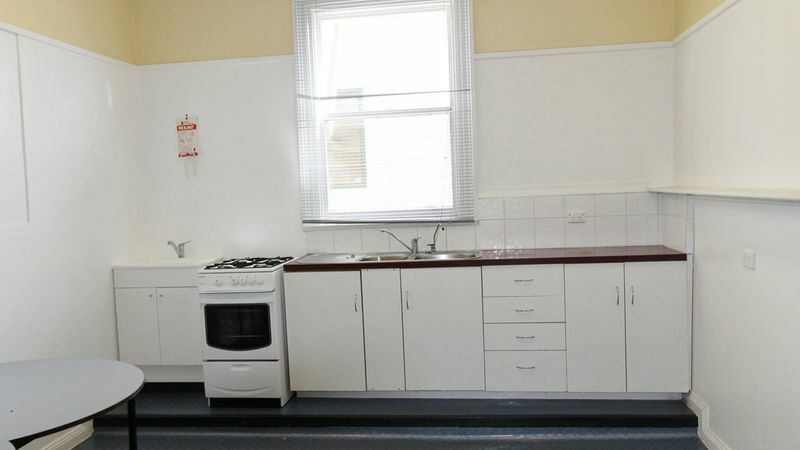 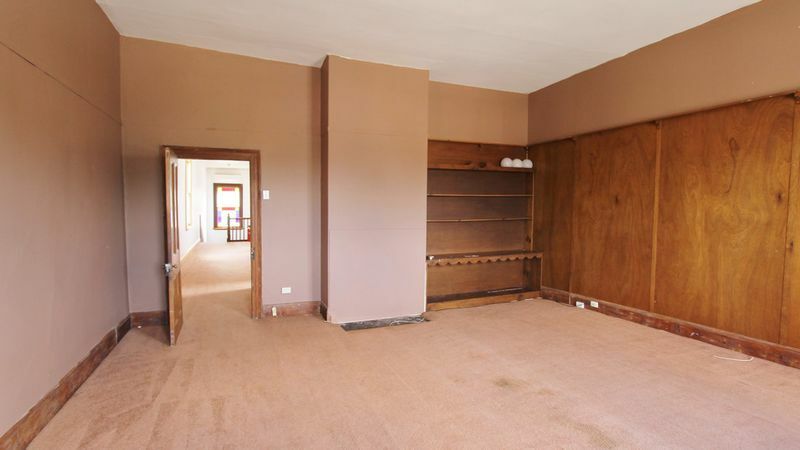 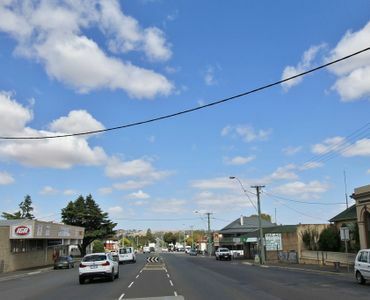 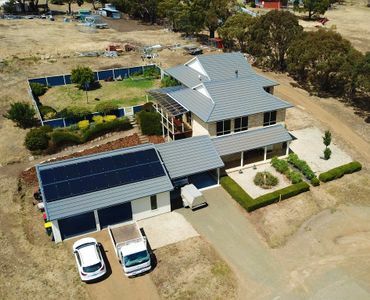 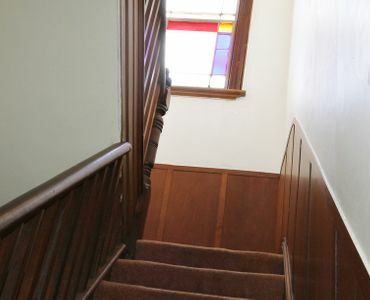 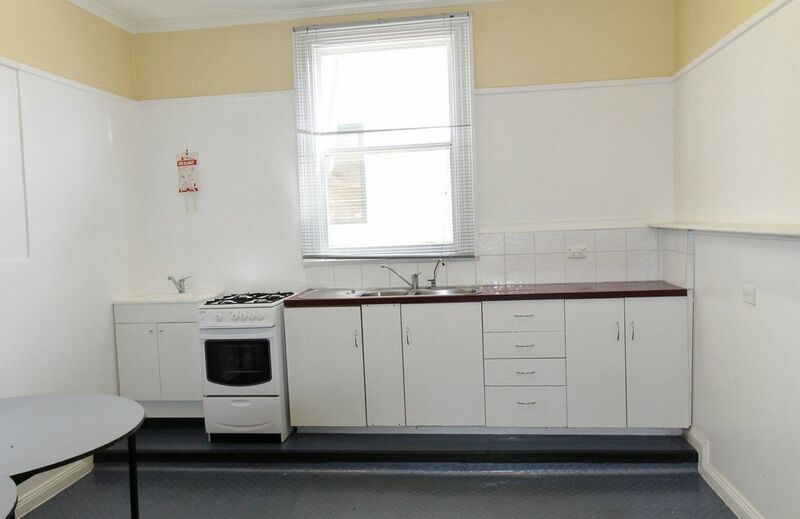 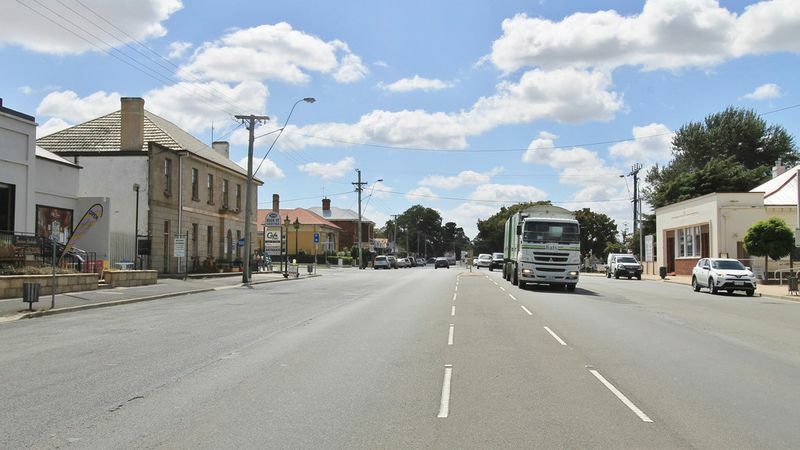 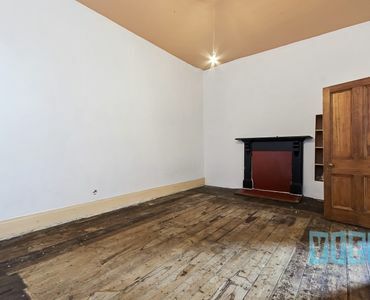 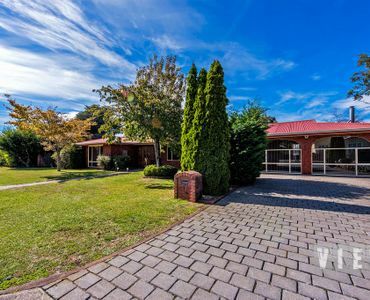 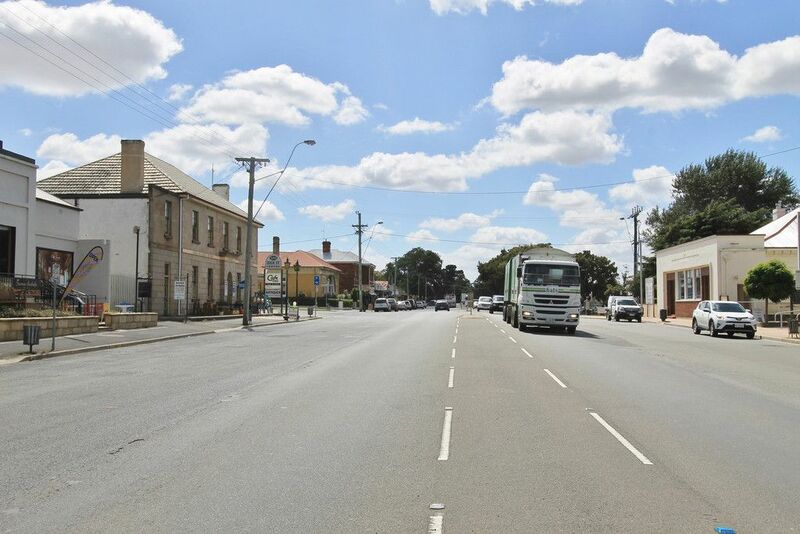 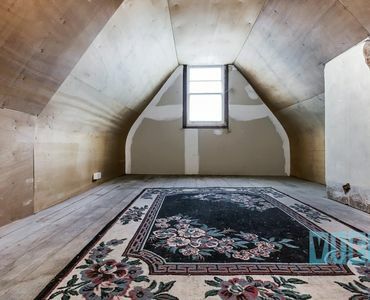 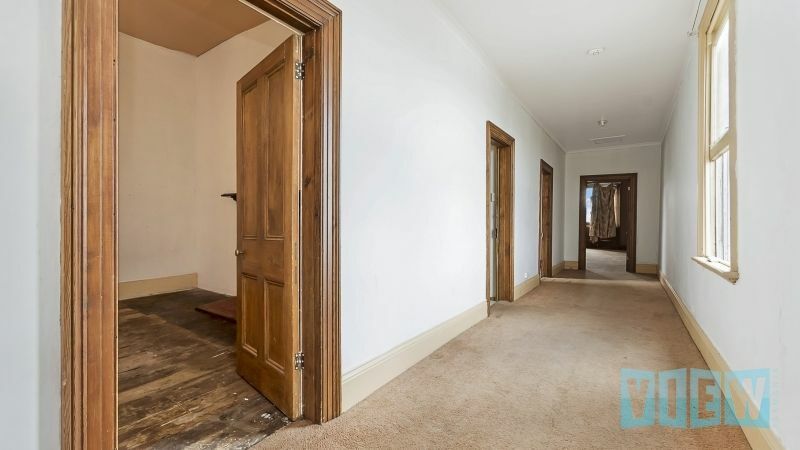 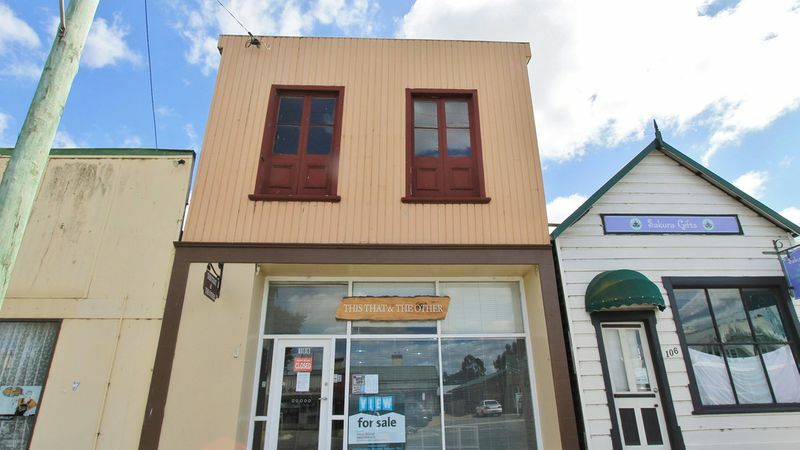 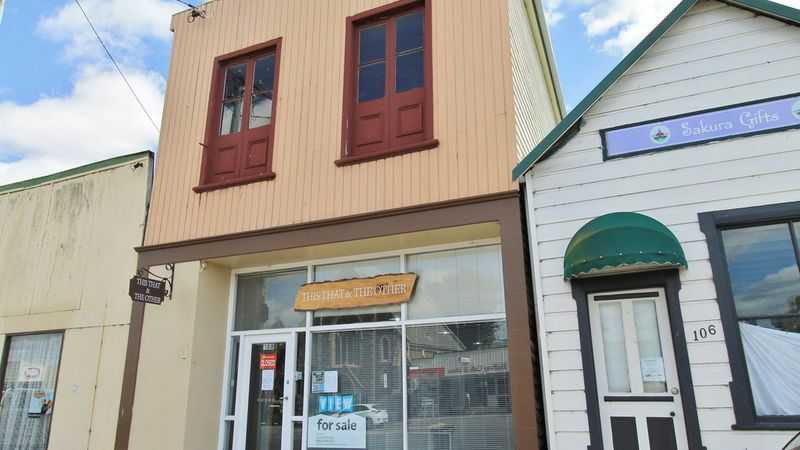 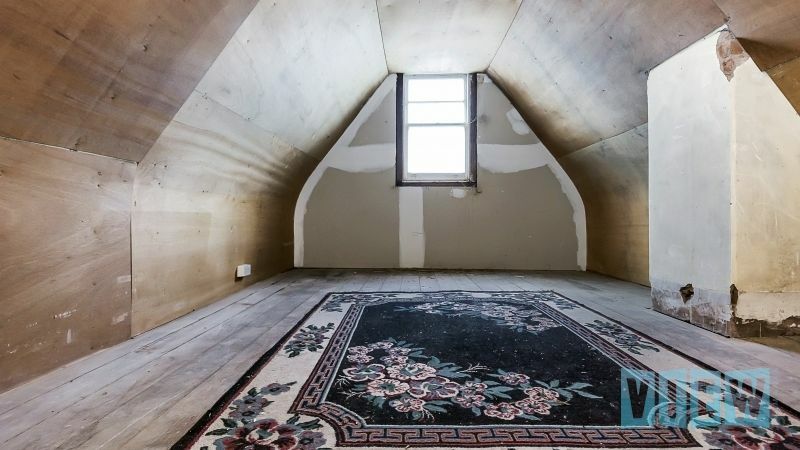 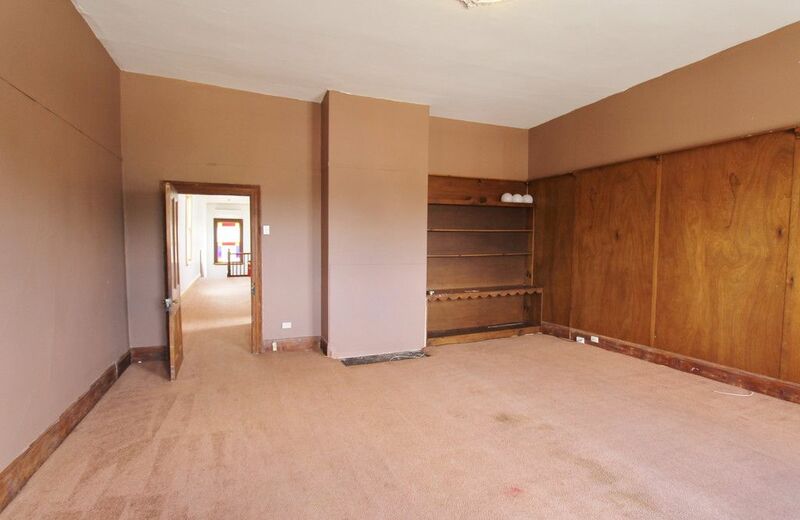 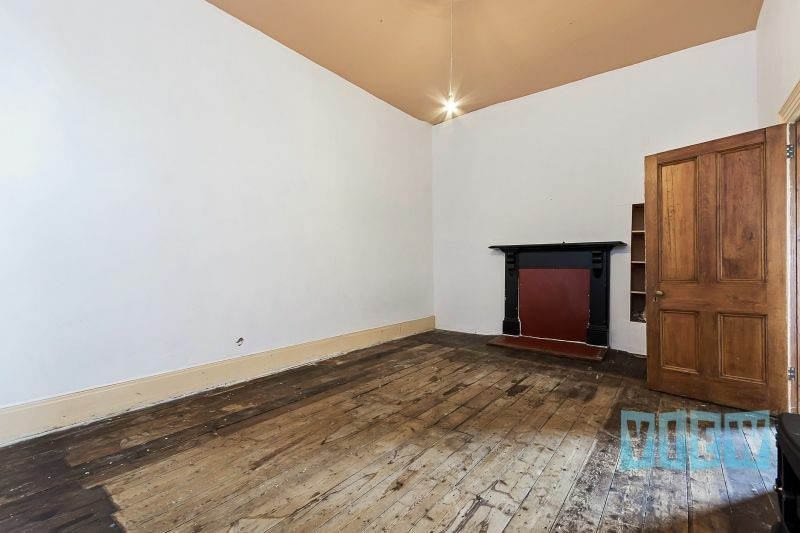 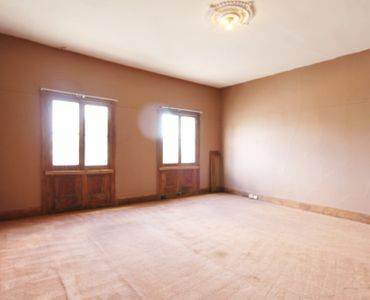 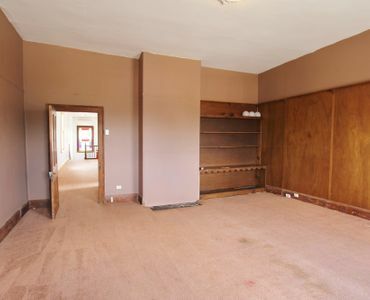 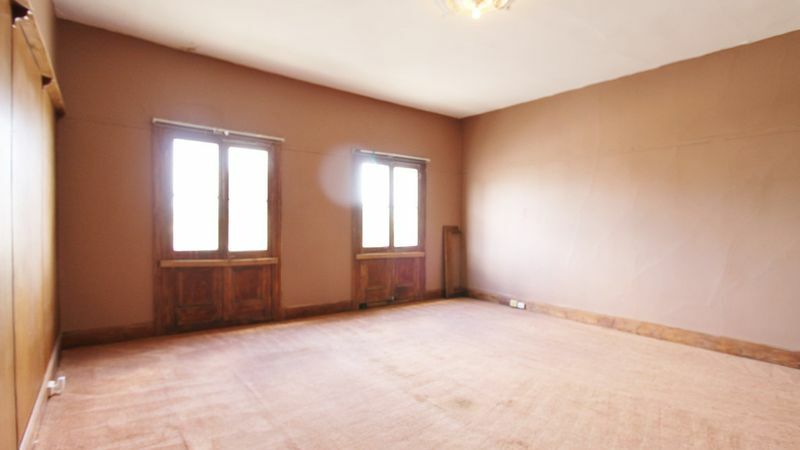 This property is a blank canvas for the renovator to let their imagination run wild and is very attractive to many business opportunities (STCA) should you so desire. 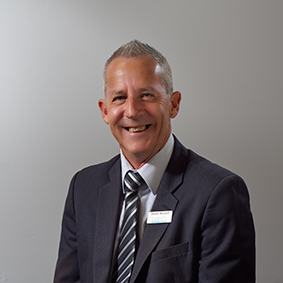 Viewing is by appointment only, give Stuart a call today to arrange your private Inspection. 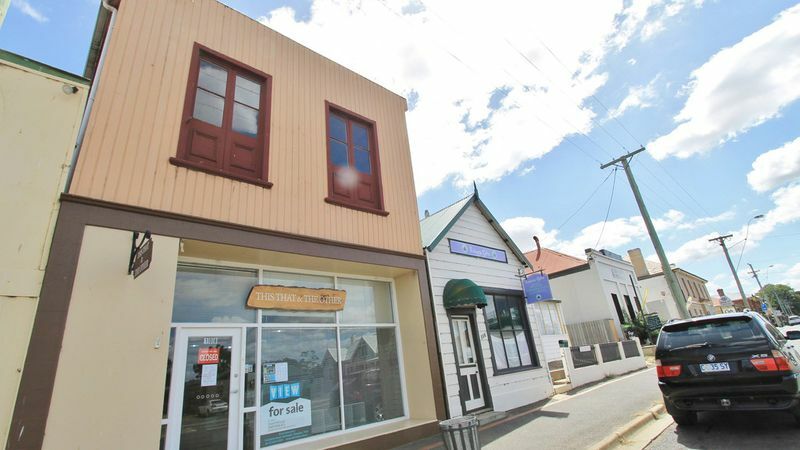 *Note* This is a freehold sale, building & land, vacant possession. 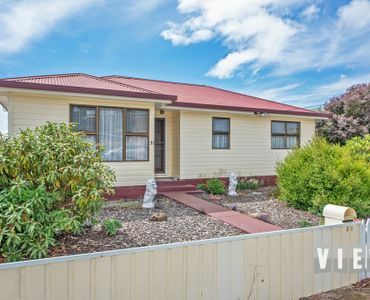 View Real Estate has obtained the information in this file from what we believe are reliable sources and have no reason to doubt its accuracy however we cannot guarantee its exactness. 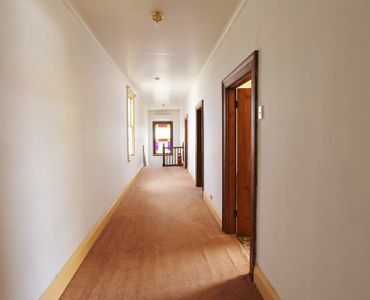 Prospective purchasers are advised to execute their own enquiries.